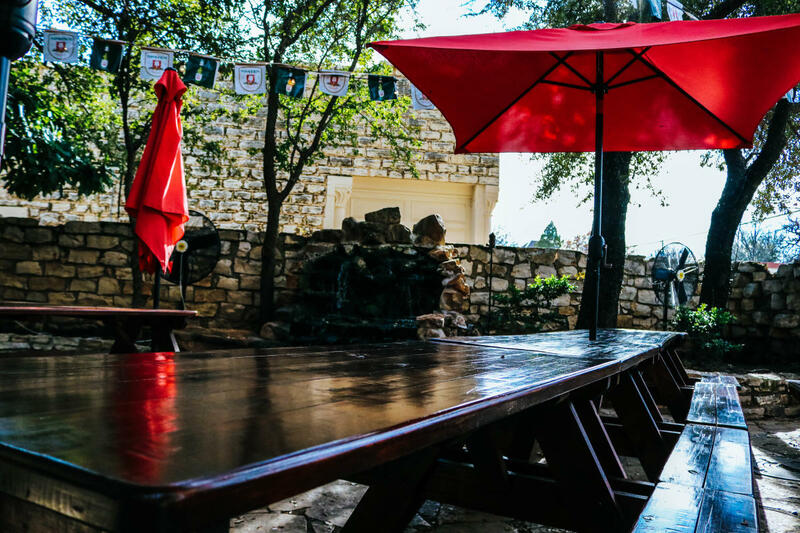 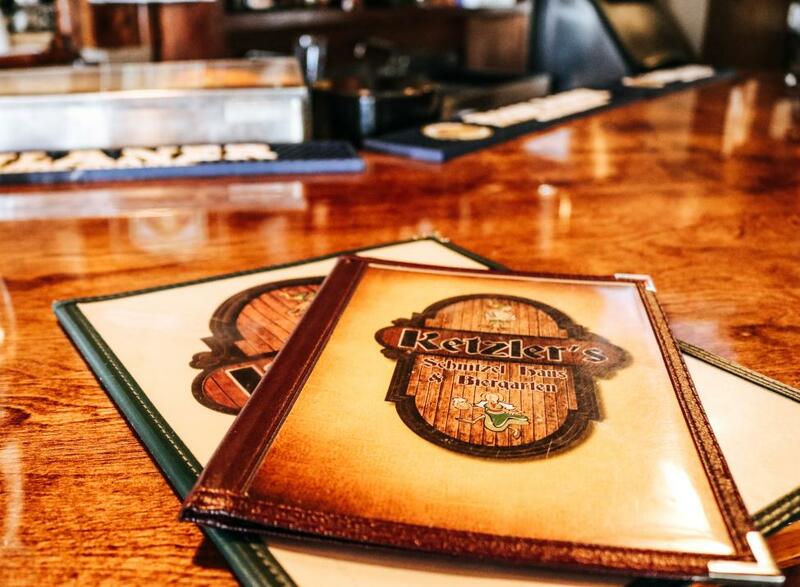 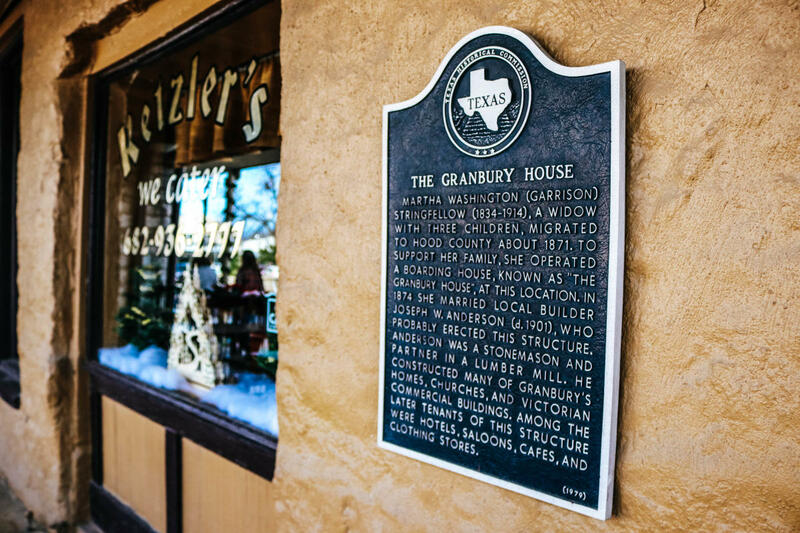 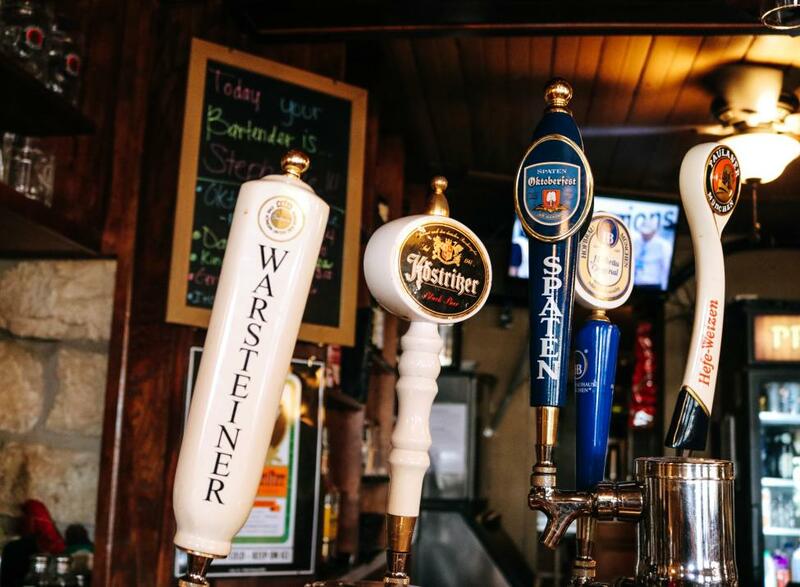 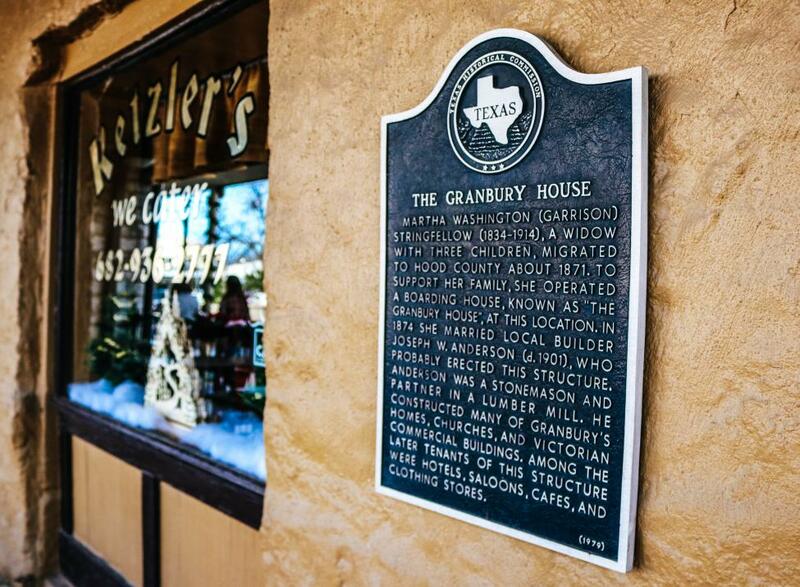 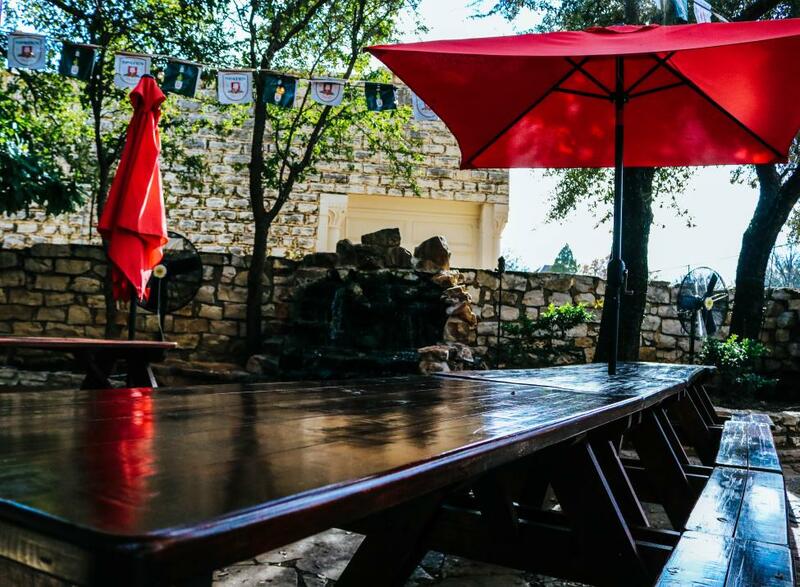 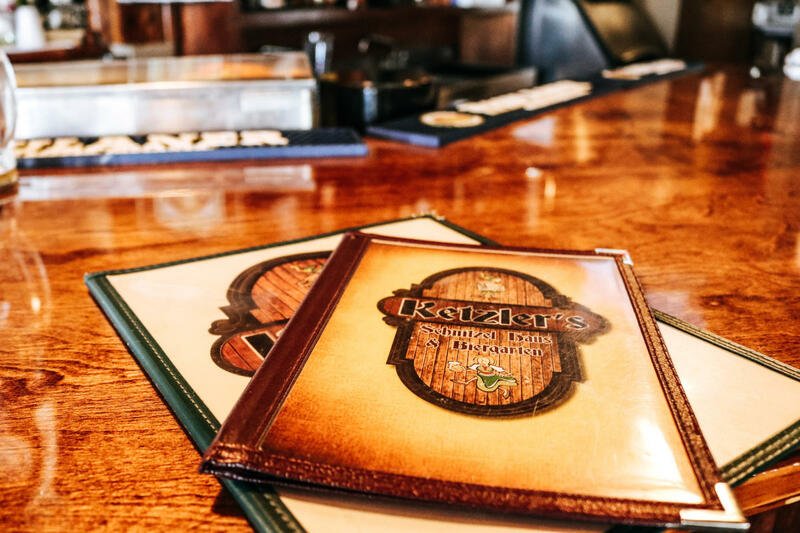 Ketzler’s Schnitzel Haus and Biergarten is a family owned and operated business now serving Granbury, Texas and proudly presenting authentic German food and German Beer! 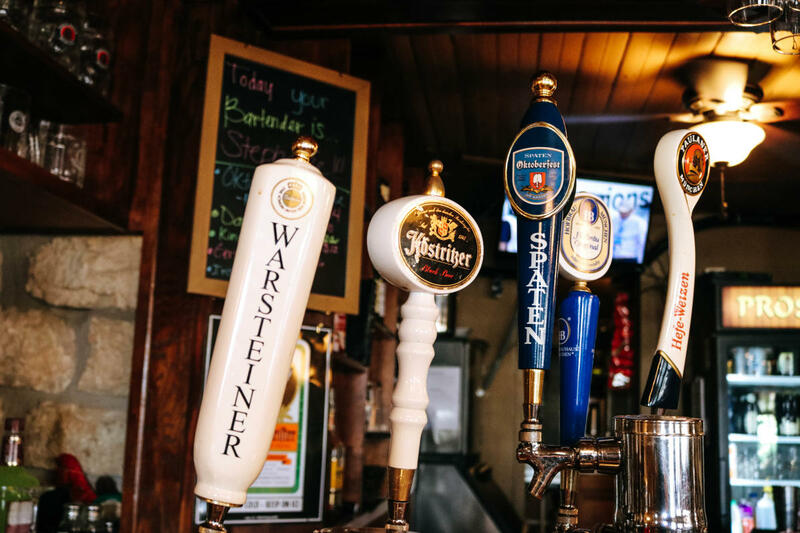 They currently offer a fine selection of German wines and beers, and hope to be adding a 'schnapps bar' in the near future. 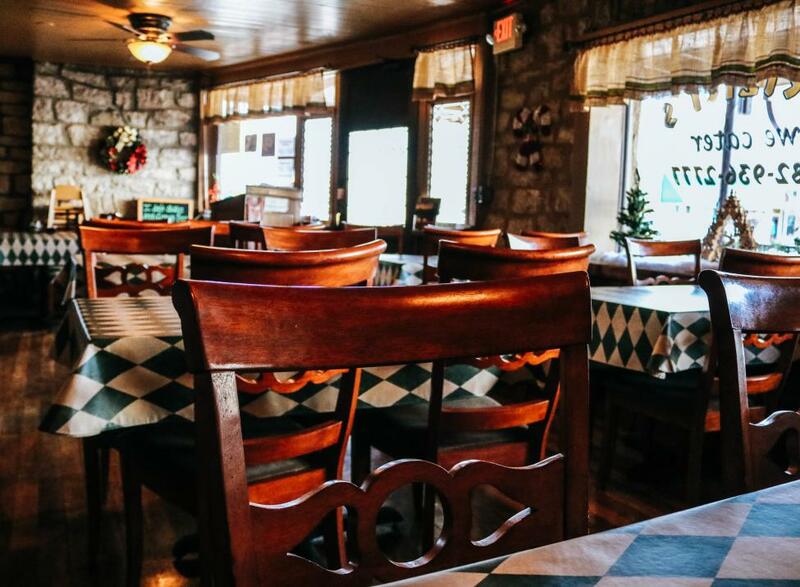 Owner Angelika is excited to bring her family's authentic German food to the Granbury town square.. “It was my daddy’s dream to retire here in the U.S. and open a restaurant.” That dream didn't materialize, so Angelika opened the restaurant in her father’s name, Ketzler. 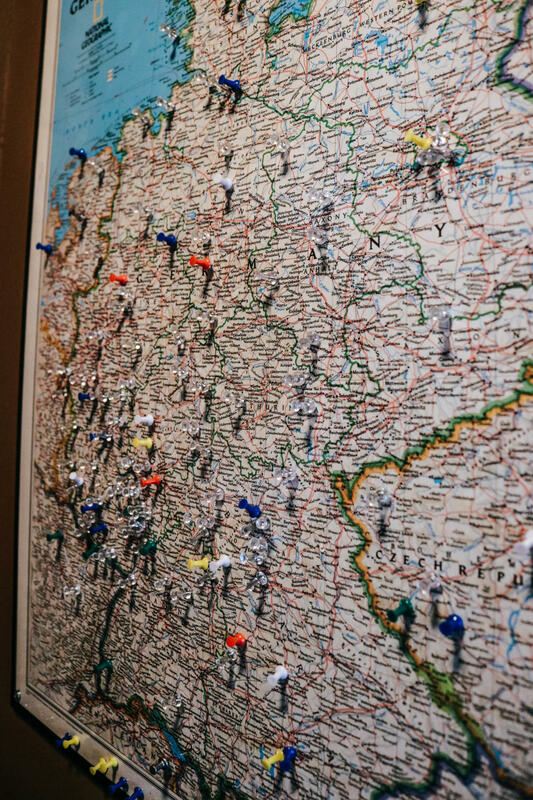 "It has been a long dream for my family and I to bring the true taste of North-Westfahlen Germany to you. 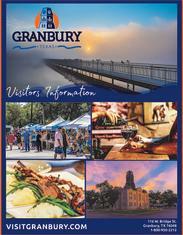 My family and I migrated here to the Great State of Texas in 1988 and have since resided in Austin and in Fort Worth for the last 25 years. 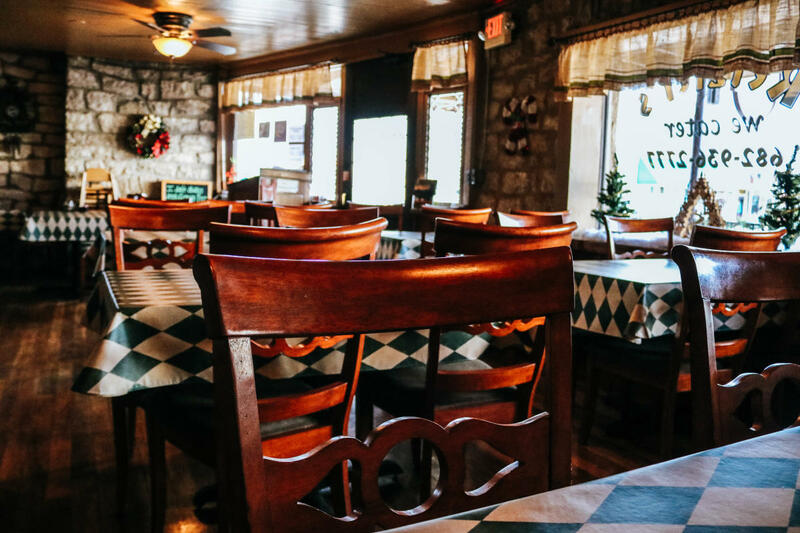 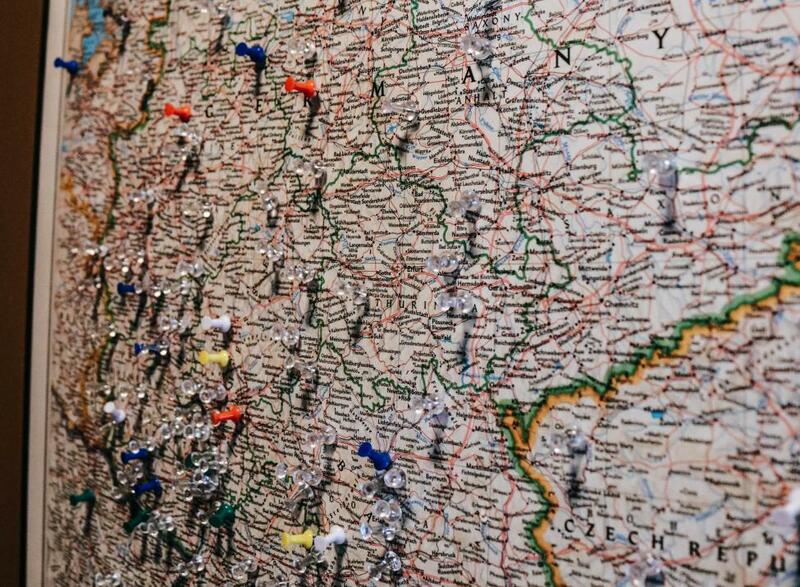 Our German-Texas Entrepreneurial Pride runs deep and are proud to serve you the true taste of Germany and provide customer service that is second to none."